It's a dilemma of choice facing large numbers of analogue CCTV system users. Do they stay as they are and miss out on the benefits that IP networks offer? Do they opt for the hybrid approach to continue using legacy equipment on modern infrastructures? Or do they scrap the old and bring in the new? Each option has its drawbacks as well as its attractions but that choice is no longer limited to just three options with the introduction of a new piece of technology that enables analogue surveillance cameras to be attached to the cloud with a small black box that encodes, connects and has enough intelligence to enable local video management and a certain degree of "edge intelligence". The black box in question is the compact Visual Network Adapter (VNA) from Cloudview and ProSecurityZone met with the company's CEO, James Wickes, to find out a little more about what differentiates this unit from othe analogue video encoders which are on the market. When is an encoder not an encoder? There are plenty of analogue video encoders on the market which convert analogue into digital signals to transmit over IP infrastructure, thus enabling a departure from the use of coax cabling and the exploitation of robust, common infrastructure. That's the sole task of an encoder and that's what it does best. It enables hybrid surveillance networks to be formed and it allows legacy equipment to continue to be used. 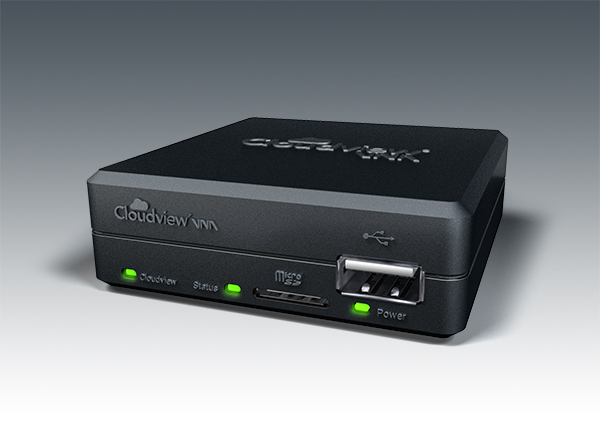 The CloudView VNA also encodes but there are key differences which bring more value to the user. The main difference is that the unit connects to a cloud-based video management and storage system so there are no local network infrastructure requirements, making it ideal for connecting remote installations. The camera simply plugs into the back of the VNA which is itself connected to the cloud either through a router or wirelessly through a WiFi or 3G USB dongle. This means that there's no need for IT expertise in installation nor for complex configurations of IP networks. As James Wickes explained, "Each unit is pre-configured before installation so when it connects to the cloud, the server recognizes it. It's a simple matter of plug and play". The VNA is also much smarter than an encoder with local storage capabilities to preserve footage if a connection is lost and motion detection software to allow the unit to be configured to transmit based on activity rather than consuming bandwidth with video streams of static scenes. Additionally, the data is secure during storage and transmission with built-in encryption technology. The Software-as-a-Service model is already well-established in the IT industry and although is available to some extent in the physical security industry, take-up of the model hasn't been so enthusiastic. However, the Cloudview Video SaaS model provides the simplest path towards remote video management. With each camera having a VNA and the management platform residing in the cloud, any combination of remote cameras and remote users can be catered for providing there is internet access. Armed with a notebook, tablet or smartphone, personnel can manager, monitor and control their surveillance real estate with ease. The Video Management System (VMS) built into the cloud platform provides user access and function control and also provides the means of integrating with Alarm Receiving Centres and on-site alarm sensors and actuators. By building on this platform, Cloudview provides subscribers with continuous improvements to cater for increasing industry demands as part of its development roadmap. One of the great advantages of any SaaS model is simplicity. With no infrastructure costs and no reliance on expert installers and configurers, the cost of ownership of such systems are easy to calculate, easy to justify and also easy to manage. Cloudview supplies to the trade rather than end users and offers a pricing structure based on annual charging which covers the hardware and the background service that it hangs off. 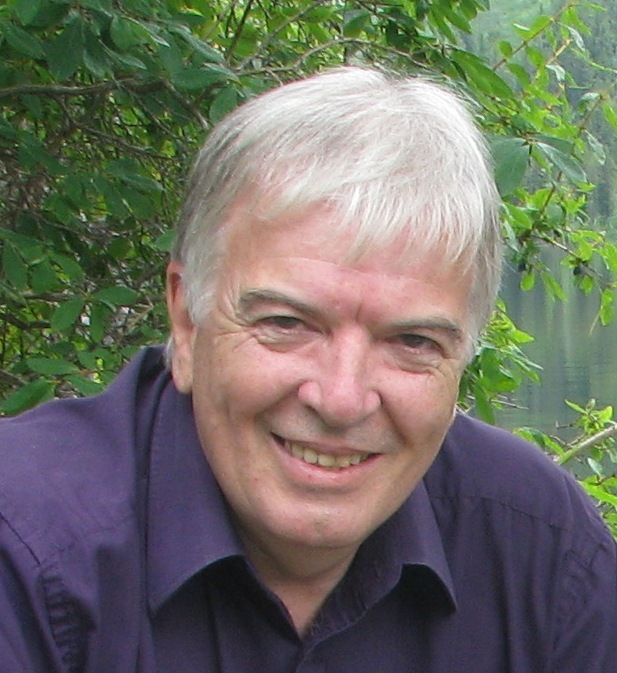 James Wickes told us, "IT has been taken out of the equation in what we offer, there is no need for a VPN. We set up the VNA before we ship it so the user only has to plug the camera into it and connect it using WiFi, 3G or an existing network connection, it couldn't be simpler. More information is available on the Cloudview system at "Surveillance as a service for analogue CCTV systems"